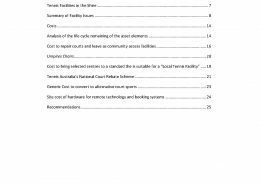 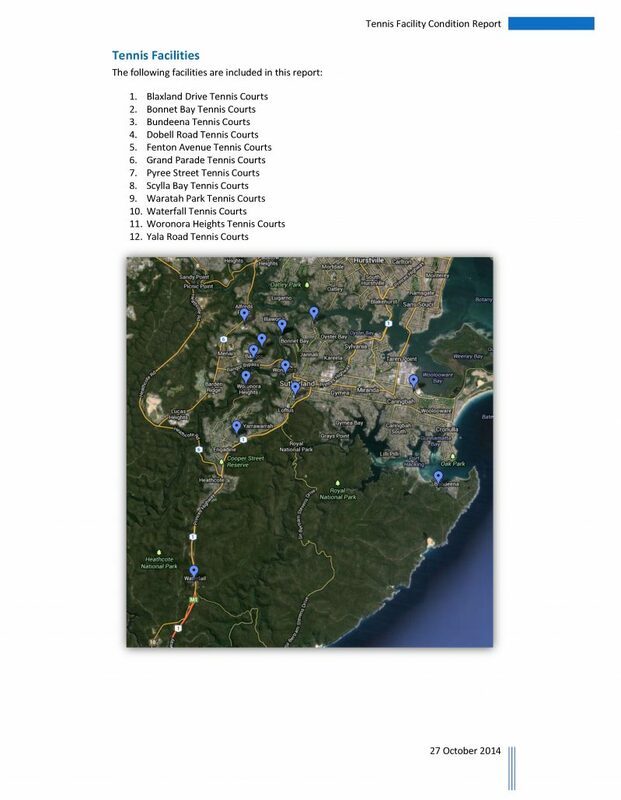 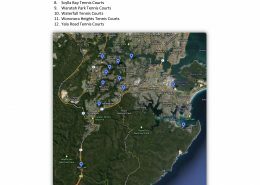 Court Craft completed a facility assessment management plan of Sutherland Shire Council’s 27 playing courts across 12 locations. 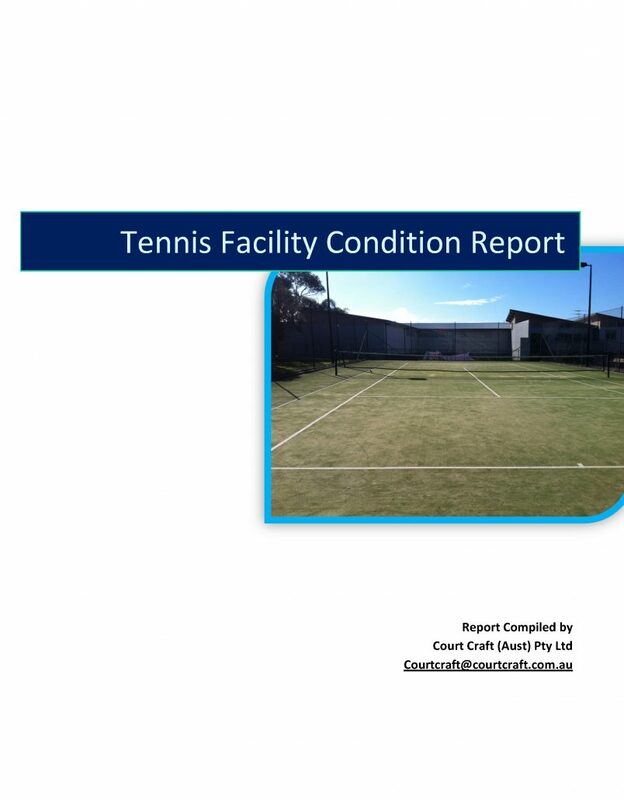 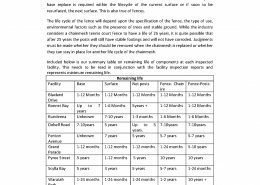 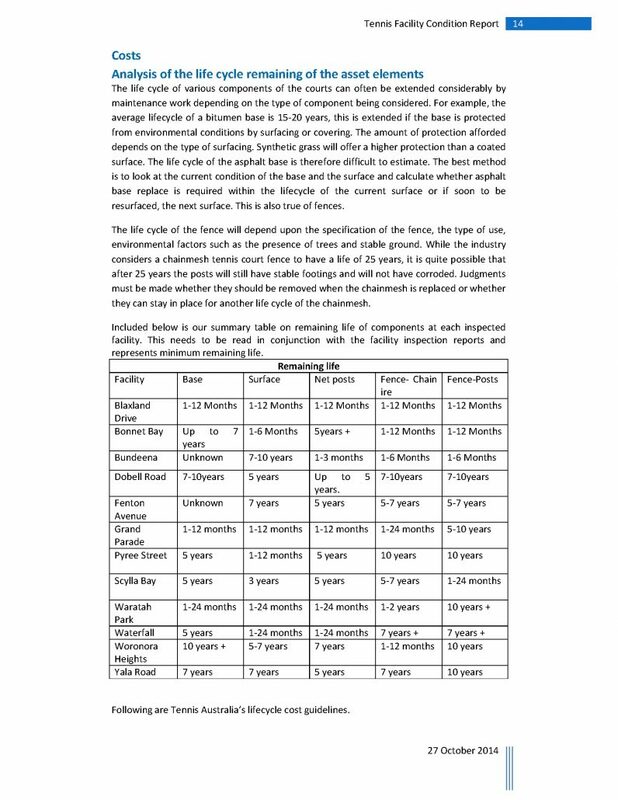 Court Craft assessed court, fencing, lighting and surrounding lands inclusive of clubhouses conditions. 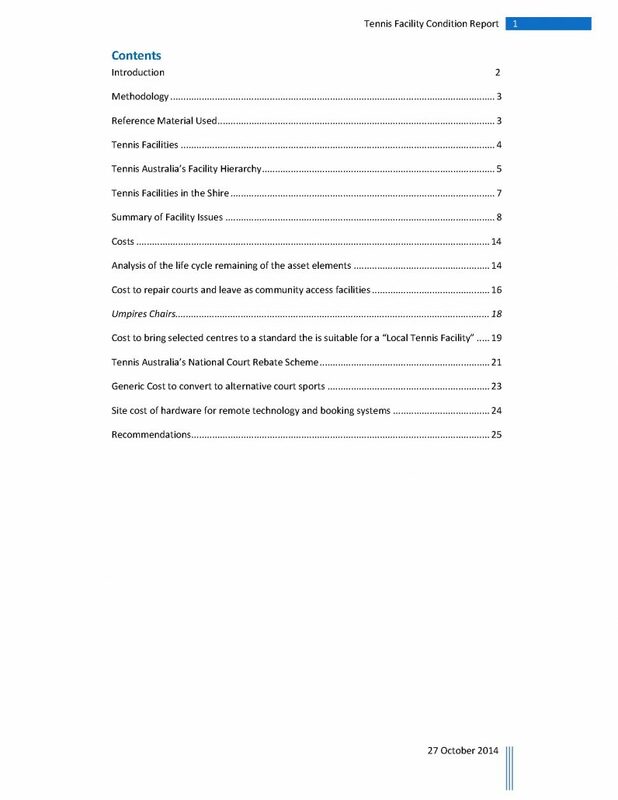 Court Craft was also asked for recommended locations that could be converted to Futsal or other multisport areas.